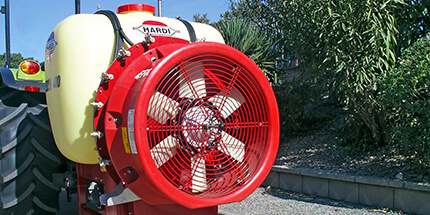 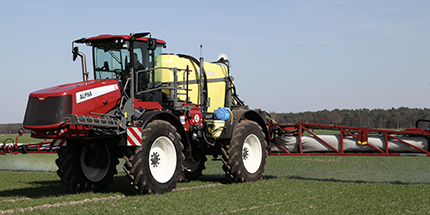 HARDI 15 and 20 litre Backpack sprayers feature a leak proof tank design with piston pump for easy cleaning and maintenance. 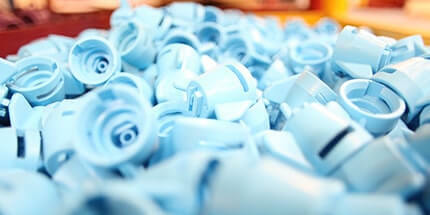 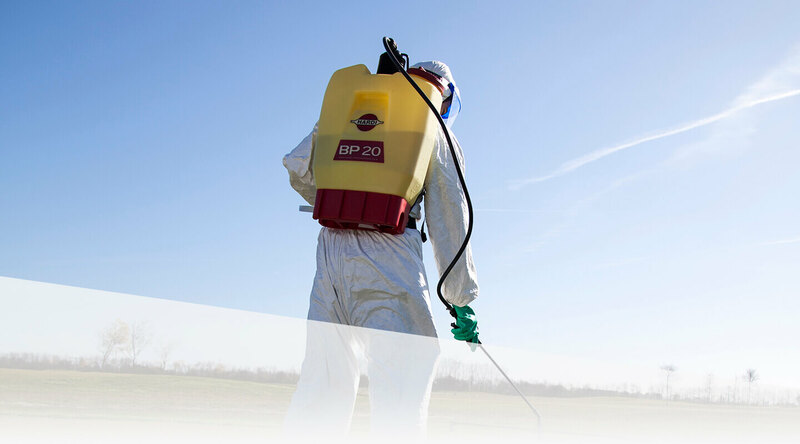 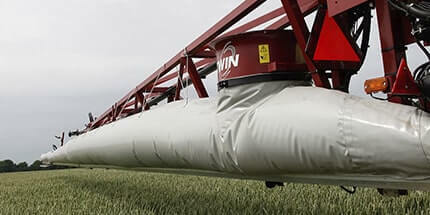 With pressure up to 3 bar, they are ideal for insecticides, fungicides and herbicides. 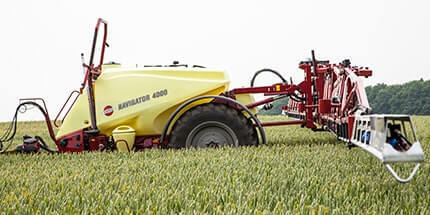 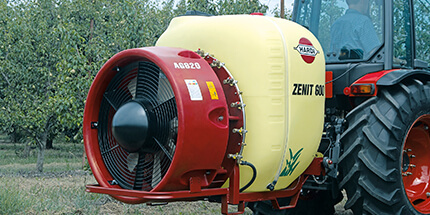 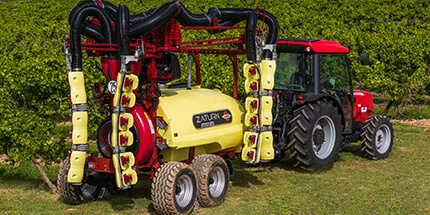 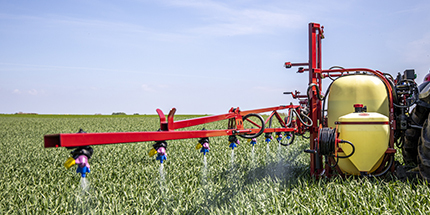 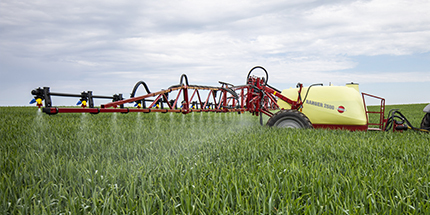 The Controlled Fluid Valve can be used for spraying herbicides. 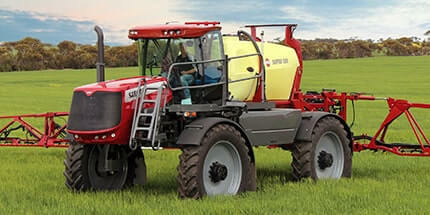 It only sprays at 1 bar, thus ensuring correct pressure for the herbicide nozzles. 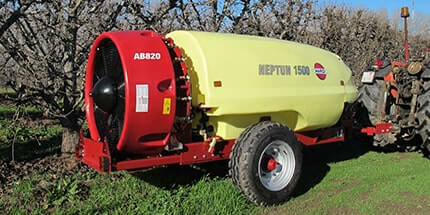 The tank is not pressurized. 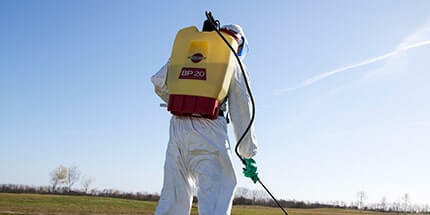 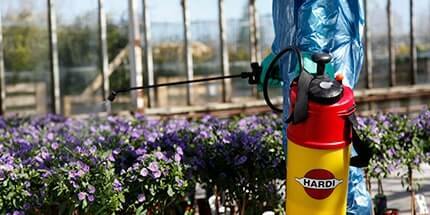 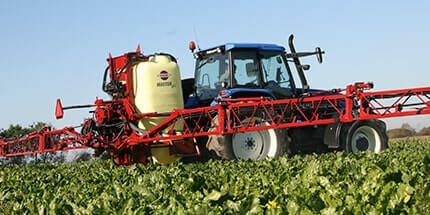 Spraying is controlled from the trigger valve. 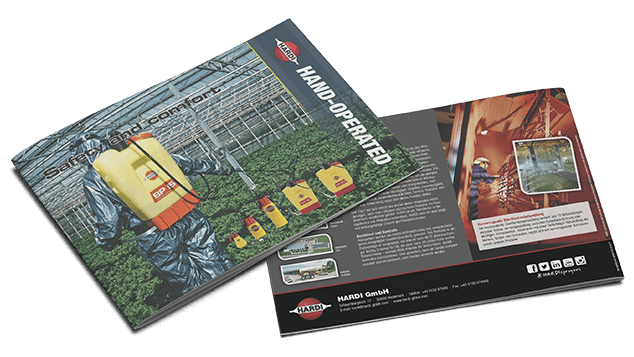 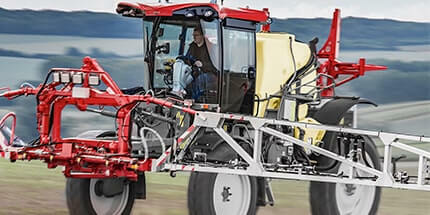 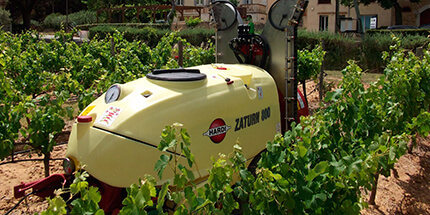 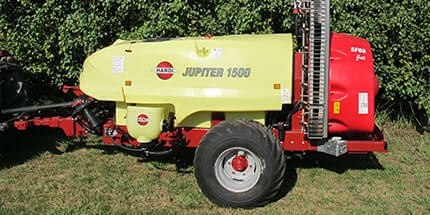 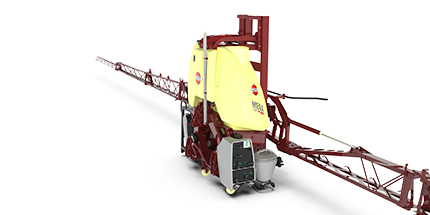 The sprayers comprise of few parts with no special tools needed for maintenance. 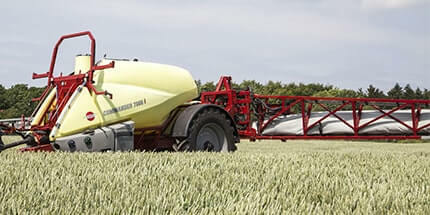 A graduated 250 ml measuring jug is standard.